To receive our e-newsletter, Click Here to subscribe for free. The Foundation is a non-profit organization focused on the enhancement and distribution of scientific and medical knowledge related to participation in ultra-endurance activities. Solicit, fund and facilitate relevant research related to ultra-endurance sports. 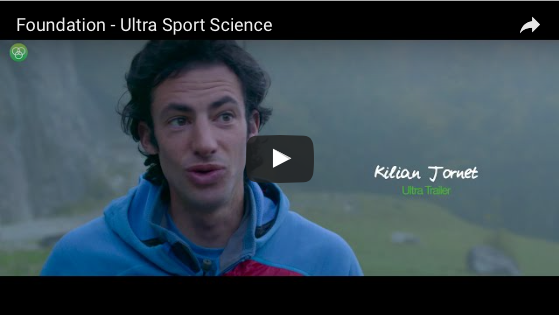 Disseminate new knowledge related to ultra-endurance sports. Enhance the health and safety of those participating in ultra-endurance sports. Recipients of our 2019 grant program are announced. Go to Research>Grant Recipients. to be held in conjunction with the South African Sports Medicine Association, October 11-13, Cape Town. Go to Education>2019 Annual Congress. The podcasts are here! Check them out by clicking on Education>Scientific Podcasts.